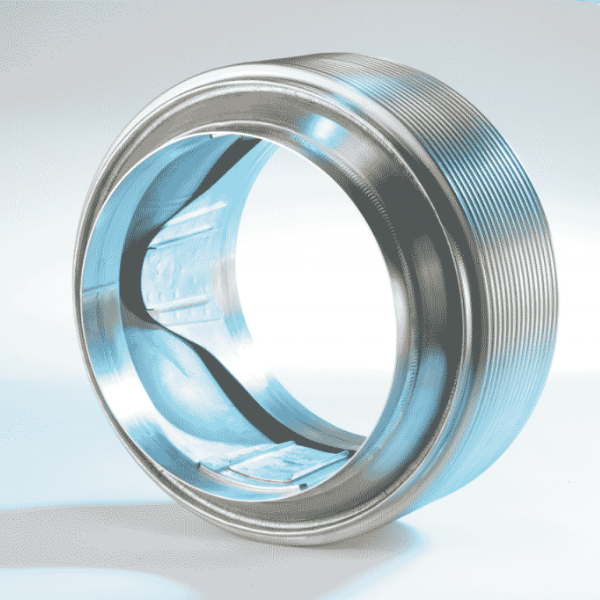 BELLOWS-SEALED GIMBAL JOINTS FROM BIRD BELLOWS OFFER HIGH INTEGRITY SOLUTIONS TO THE NEED FOR AIRCRAFT PNEUMATIC AND FUEL DUCT ARTICULATION IN ANTI-ICE, ENGINE BLEED AIR, ENVIRONMENTAL CONTROL, AND APU DUCTING SYSTEMS. 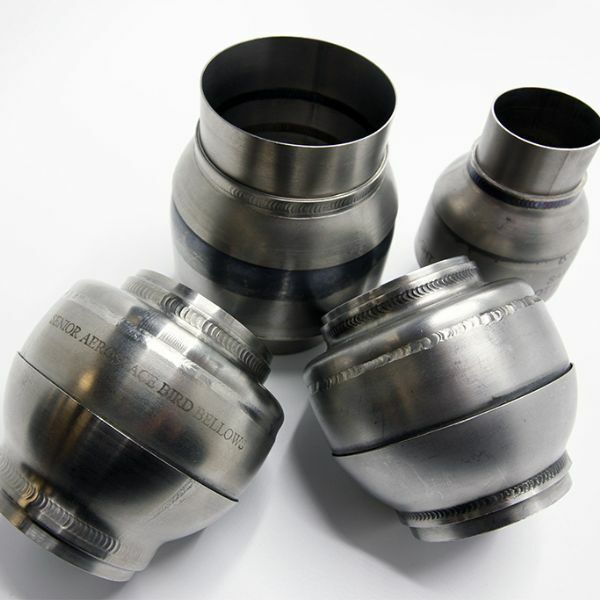 HIGH INTEGRITY SOLUTIONS TO THE NEED FOR AIRCRAFT PNEUMATIC AND FUEL DUCT ARTICULATION IN ANTI-ICE, ENGINE BLEED AIR, ENVIRONMENTAL CONTROL, AND APU DUCTING SYSTEMS. 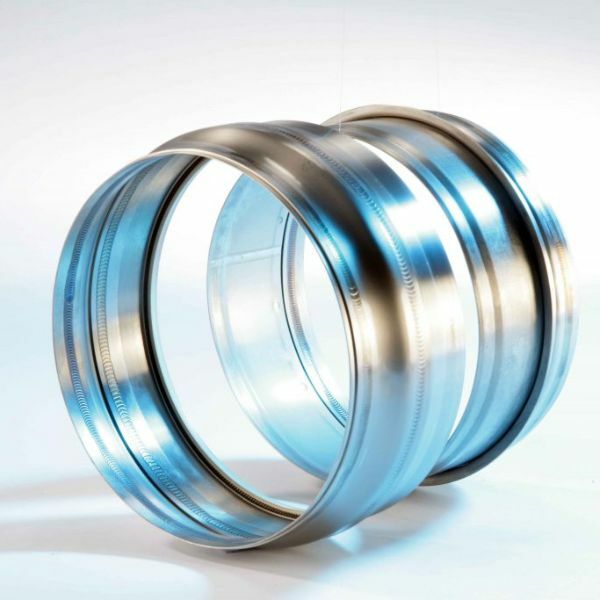 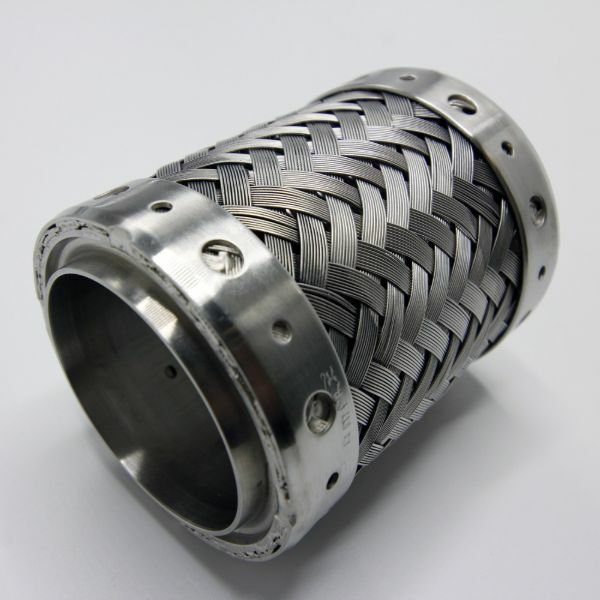 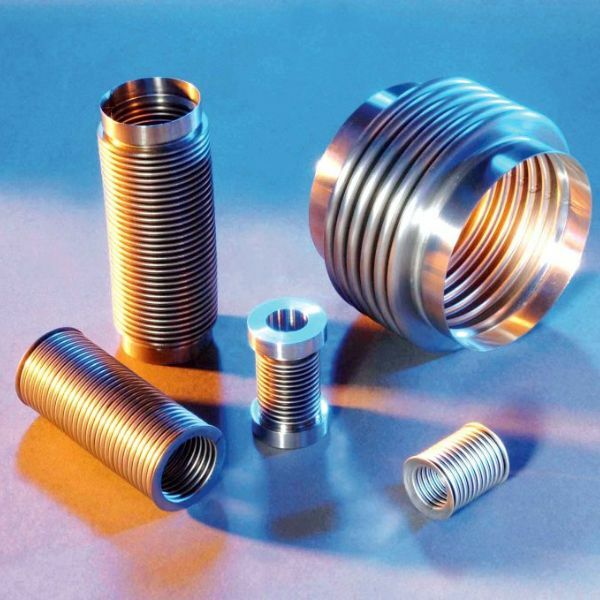 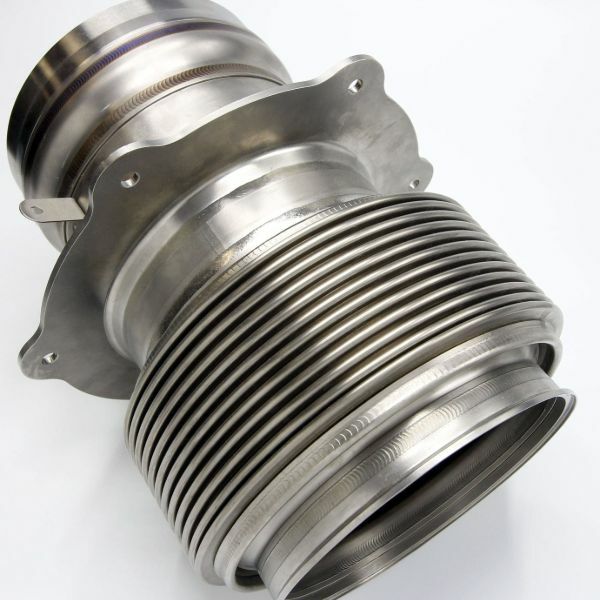 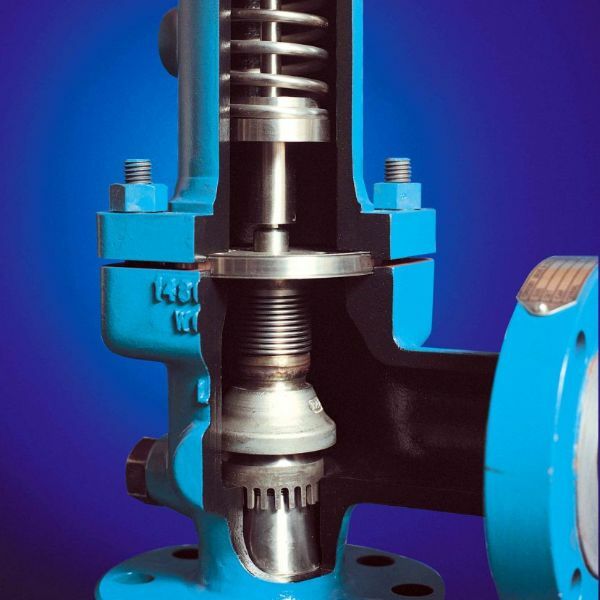 METALLIC BELLOWS, FLEXIBLE JOINTS, DUCT EXTERNAL SUPPORT RINGS AND FITTINGS, AND COMPLETE DUCTING SYSTEMS FOR THE AEROSPACE AND FLUID CONTROL INDUSTRIES. 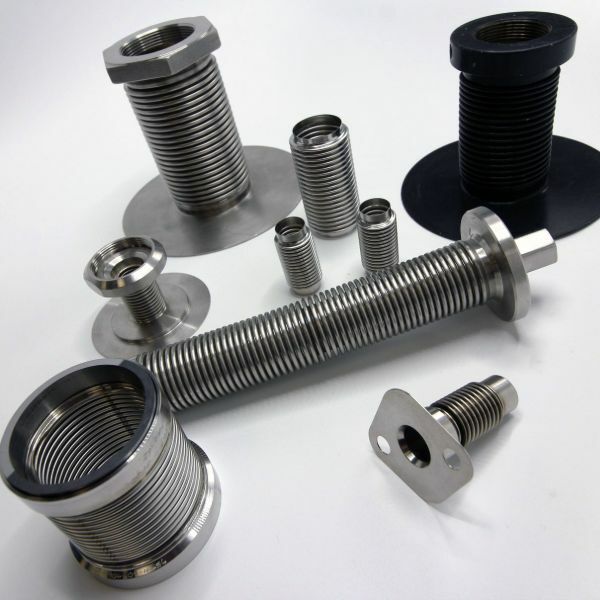 BIRD BELLOWS HAS A LONG HISTORY IN THE DESIGN AND MANUFACTURE OF METALLIC BELLOWS FOR PRECISION ENGINEERED ASSEMBLIES REQUIRED BY MANY INDUSTRIES. 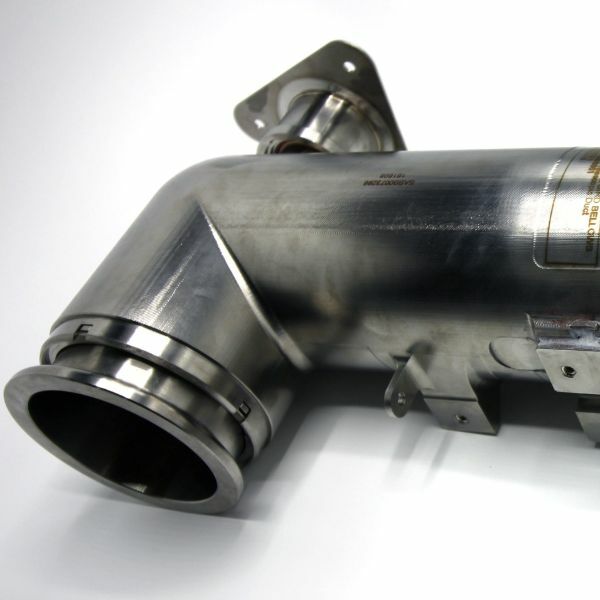 SATISFACTORY PERFORMANCE FOR HIGH DEVELOPED BACK PRESSURE AND ISOLATE THE COMPONENTS CONTAINED IN THE BONNET CHAMBER FROM AGGRESSIVE PROCESS FLUIDS.